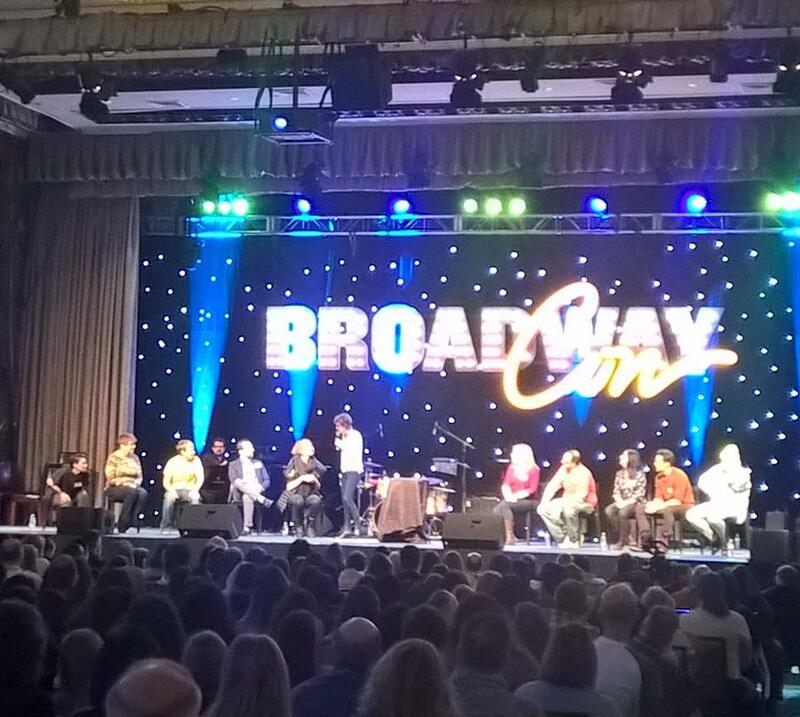 Read More BroadwayCon – An Amazing Weekend! I am so proud of her, and this is just sign language, not drama or human video. When Keira goes after something, she goes all out for it. Isley falls asleep, just like her mom, when she is out, she is out to the world. In the middle of the rain, going in and out of the van several times, she just listens to my voice and stays asleep. Love this little pickle. So we are going over all judging and advice and adding some encouragement and our own advice. My baby was beautiful as ever! 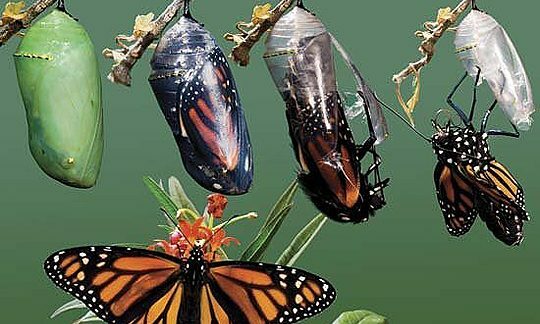 I think she was nearly perfect! Good song, good choreography, and good hearted young lady. Love you Keira and thanks Mrs. Delevante! Advice and judging for sign language, Keira was fabulous. Judging and judging and advice and uh yeah, more advice. The whole family is camped out here for the next five plus hours. Isley is pointing to the Todd section on the list of performers.